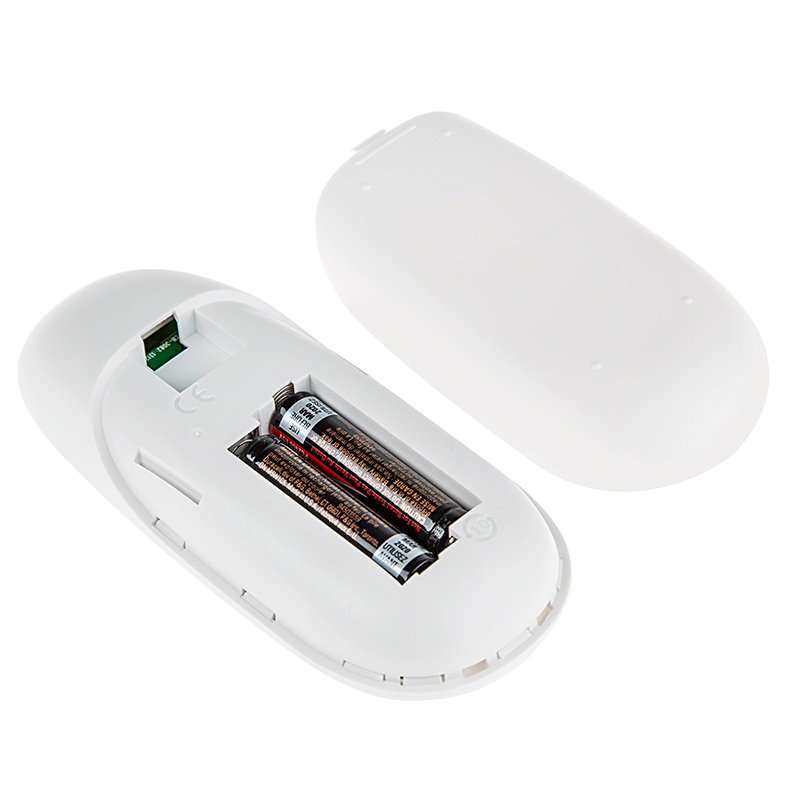 SY series RF Touch Color Replacement Remote: Store View of Remote: 360° View. One remote can power up to 216 synchronized controller receivers! 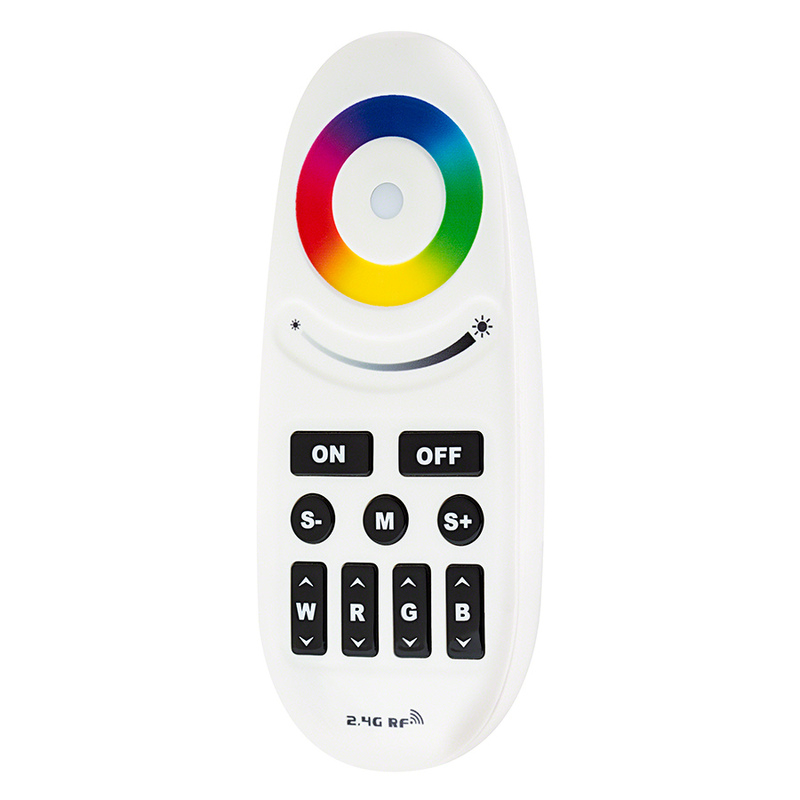 RF Touch Color Replacement Remote for SY series RGB controllers. Control range of 100 feet in open air. 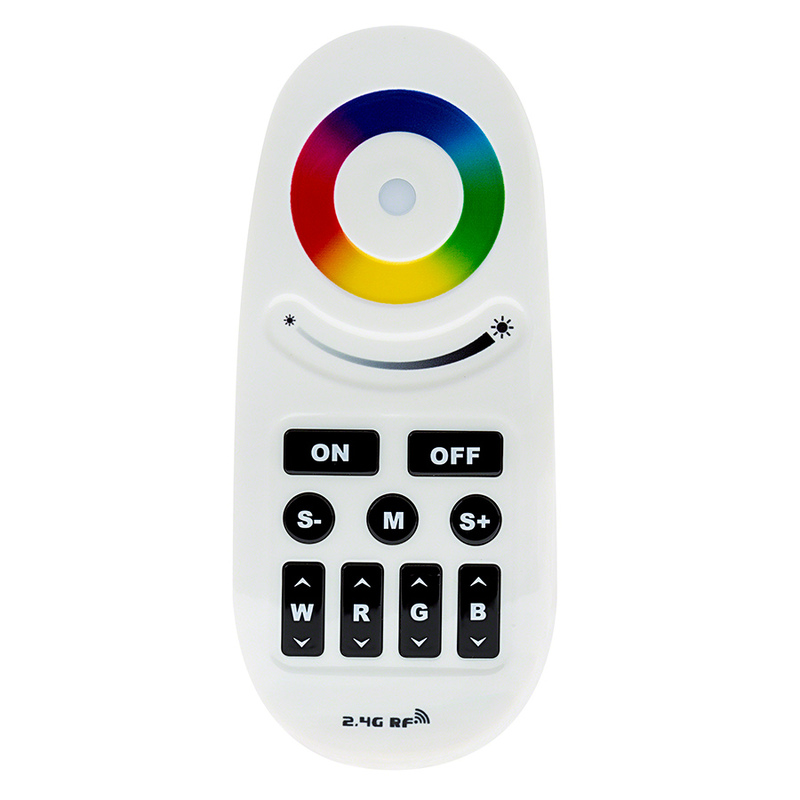 Color selection wheel provides thousands of color options, pure white can also be selected. Compatible with Wi-Fi LED Controller Hub (WIFI-CON -- Sold separately) for adjusting all controller functions using a Smartphone or tablet running Android or iOS. Search for the free app 'milight' in your device's marketplace.